Can't decide which superhero you prefer? Fear not! Your problem is solved. 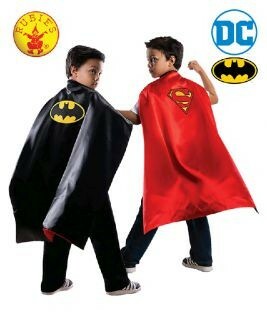 This reversible cape allows you to be Superman today and Batman tomorrow! Doubly clever crime fighters! 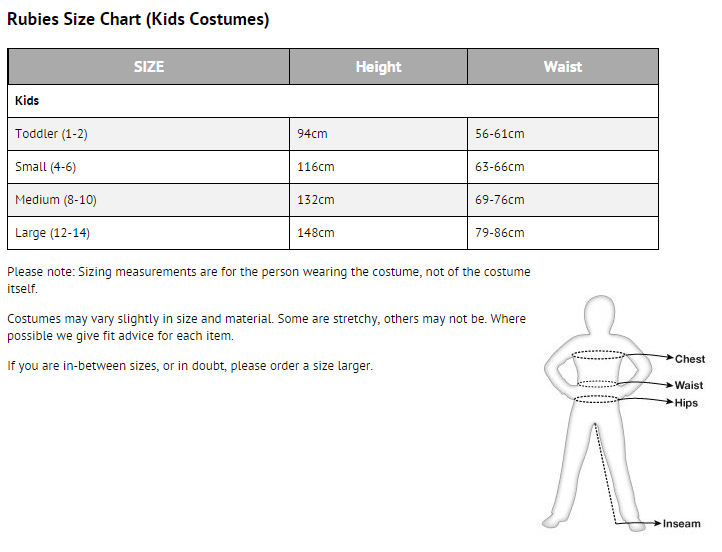 Includes one reversible Batman to Superman child cape. Cape only.